In the Waukesha County Real Estate market 472 homes sold; 93 were list and sold by the same company, and 379 were sold by co-brokes. In the Waukesha County Real Estate market there were 574 new listings. In the Waukesha County Real Estate market there were 292 pending listings. 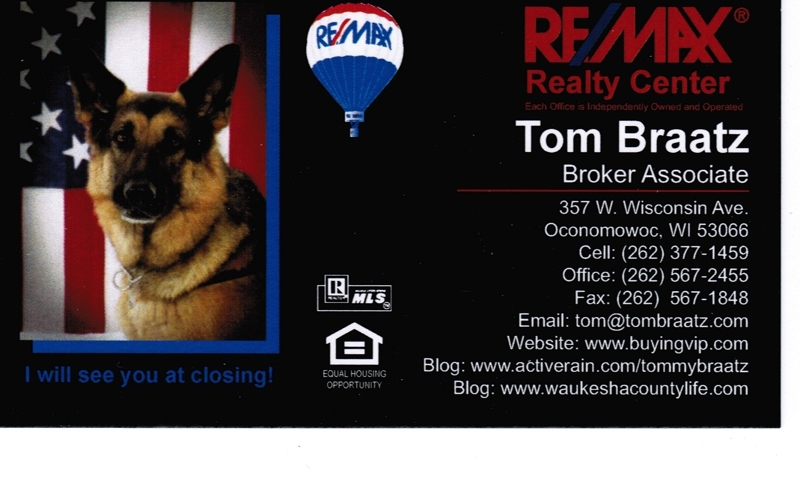 In the Waukesha County Real Estate market there were 15 withdrawn listings. In the Waukesha County Real Estate market there were 407 expired listings. 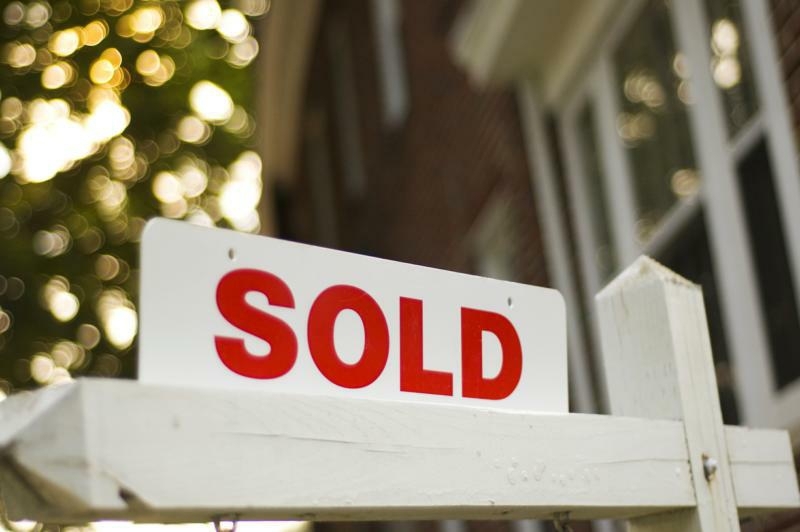 In the Waukesha County Real Estate market there were 108 back on market listings. In the Waukesha County Real Estate market there were 373 extended listings. 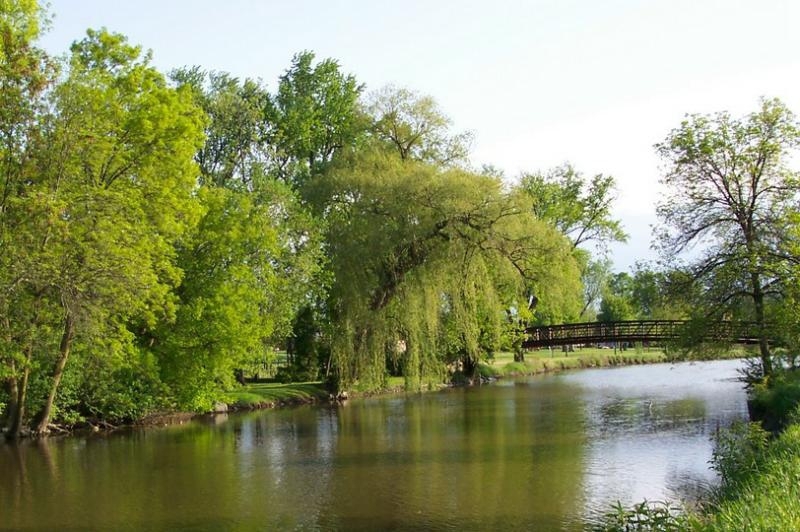 In the Waukesha County Real Estate market there are 3,971 Waukesha County Real estate . This entry was posted in Home Buying Waukesha County WI, Home Selling Waukesha County and tagged buyer agents waukesha county wi, Delafield Wisconsin Real Estate, Finding a Waukesha County Real Estate Agent, home listings hartland wi, home listings oconomowoc wi, home listings pewaukee wi, home listings waukesha county wi, remax oconomowoc wi, remax waukesha county, tom braatz, waukesha county lake homes, waukesha county lake homes for sale, waukesha county life, waukesha county real estate, Waukesha County Real Estate companies. Bookmark the permalink.